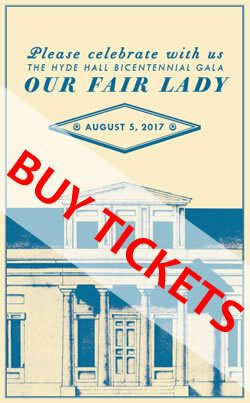 To purchase your tickets for Our Fair Lady 2017 Bicentennial Gala at Hyde Hall on Saturday, August 5, please indicate the ticket type and then click on the BUY TICKETS image below. 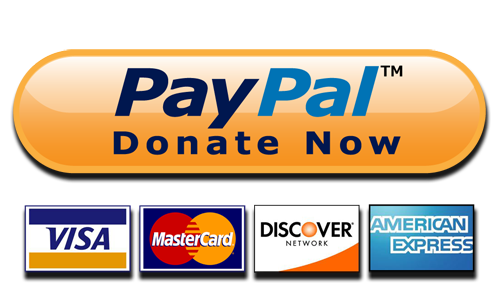 This will take you to the Hyde Hall PayPal Payment Page. You can enter quantities at that time as well. If you need to purchase more than one type of ticket, click on ‘continue shopping’ to return to this page and select an additional type. To Make a Donation towards the event in an amount not listed above, please use the donate button below. You will need to enter the amount of your donation, so if you are contributing for one of the event donor levels, please refer to the list above. To specify your contribution in recognition of our 2017 Gala Honoree, please email that information to susanmonroe@hydehall.org.mylampsite.com. You can also leave a message in the section marked “How should we credit this gift?” when completing the donation information at PayPal.